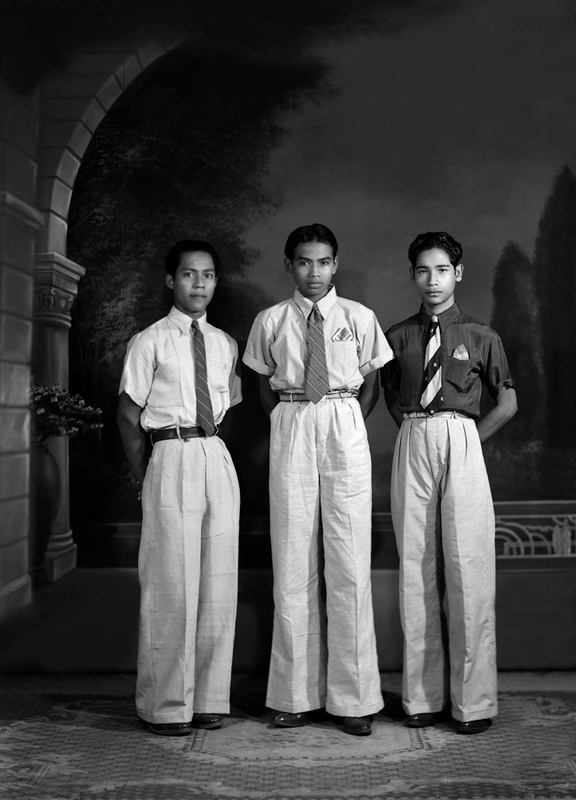 Though entirely self-taught, his great talent both in the direction of his sitters and in technical proficiency – the selection of lenses, camera angles and beautiful lighting, kept his studio the favourite of the island’s elite until his death in 1992. 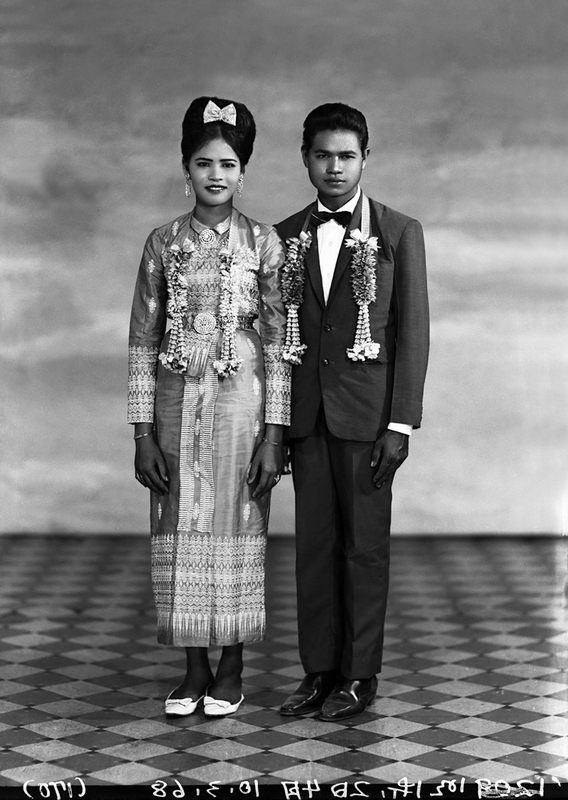 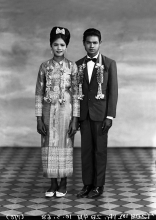 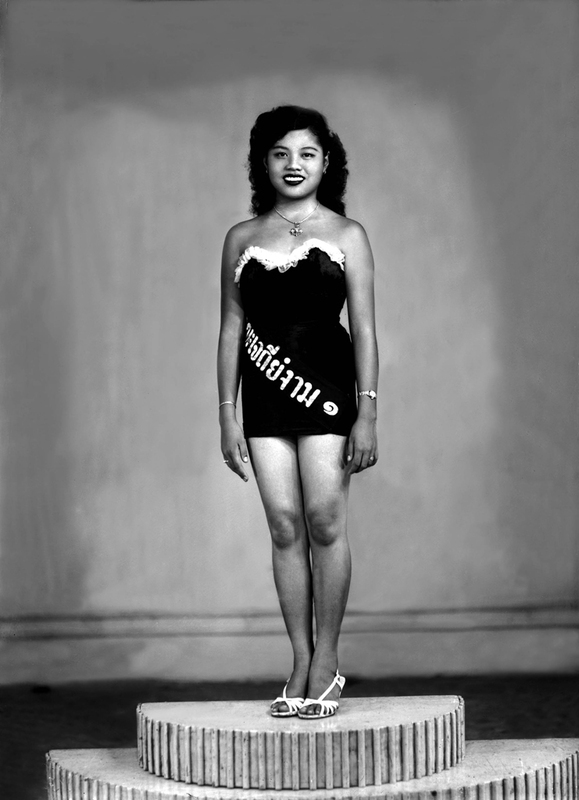 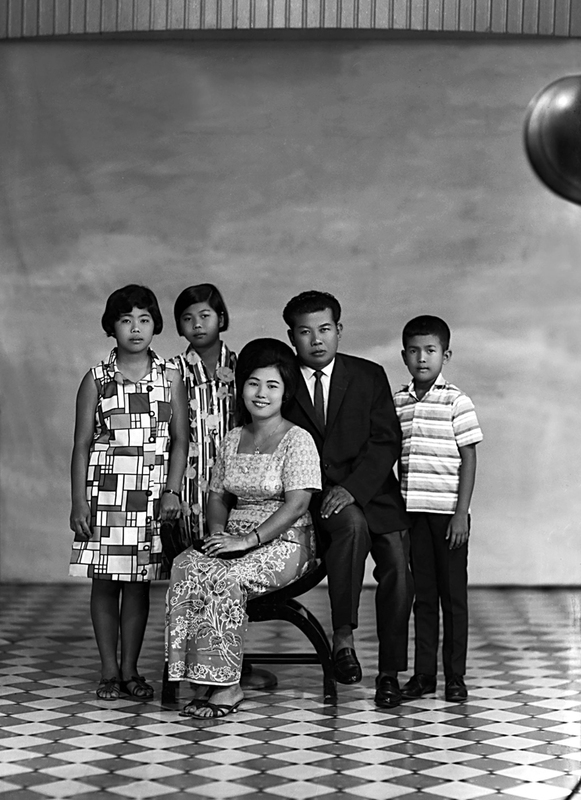 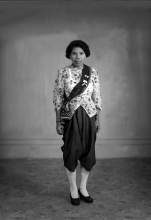 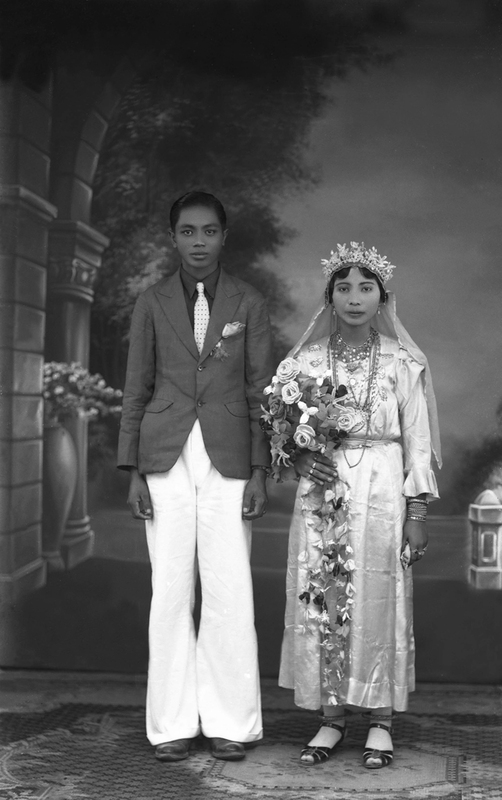 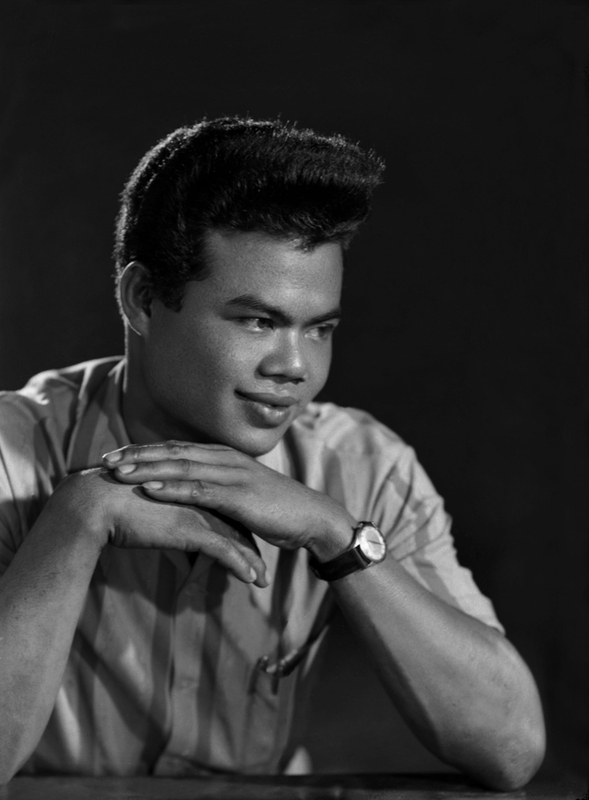 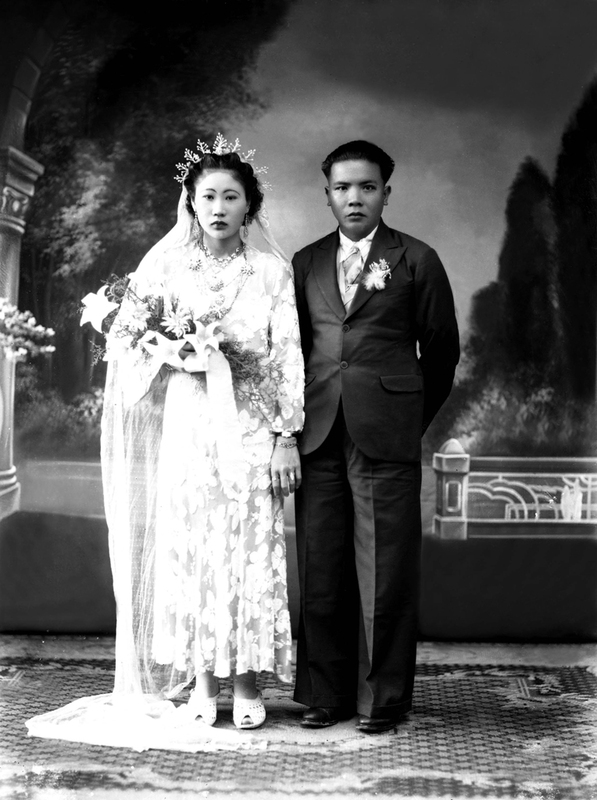 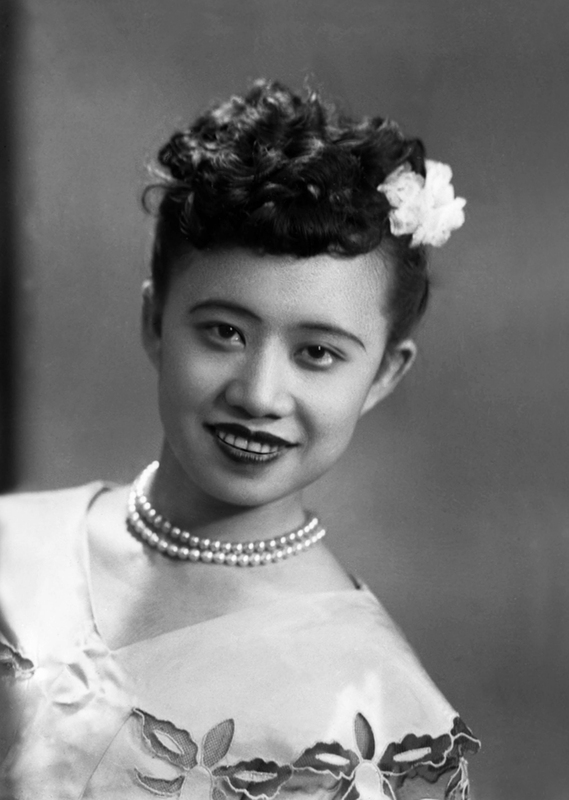 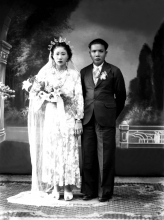 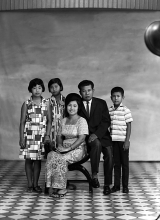 The vast treasure trove of glass and acetate film negatives that he left behind is an invaluable social and cultural heritage: portraits of Phuket inhabitants spanning the pivotal transition in Phuket’s history, from the end of the tin-mining gold rush to the early beginnings of the tourist boom. 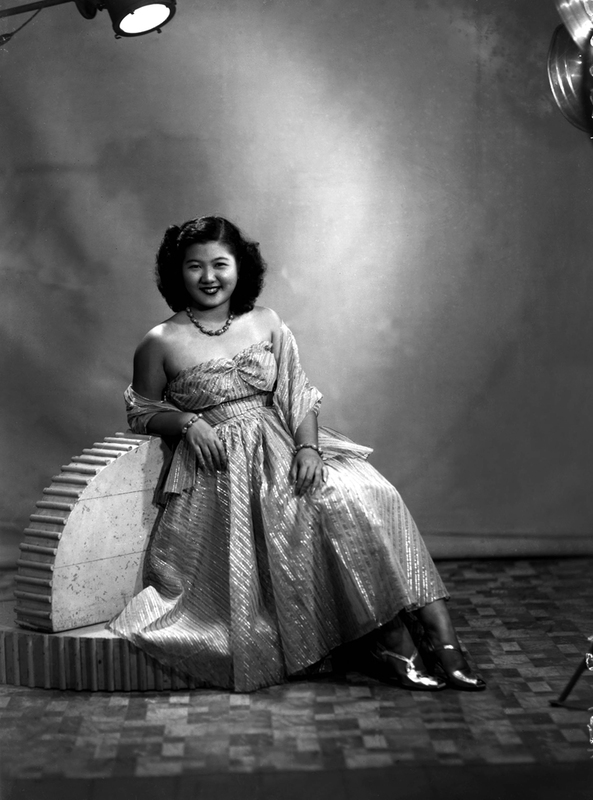 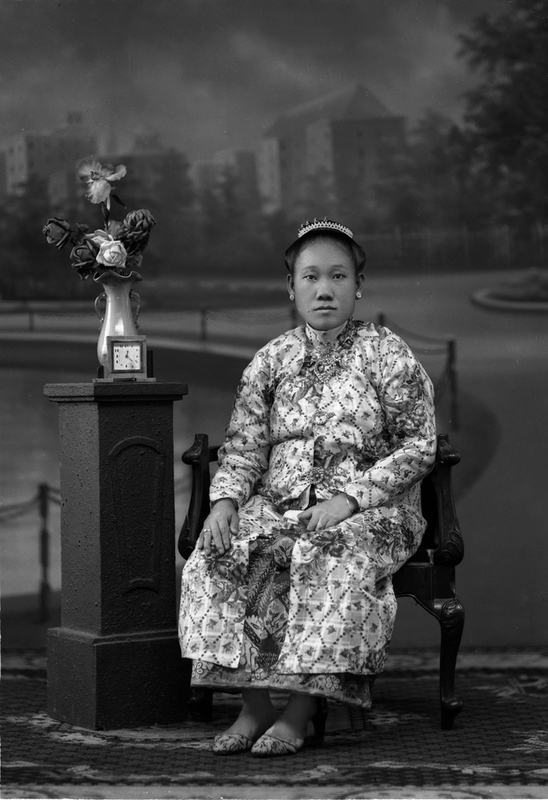 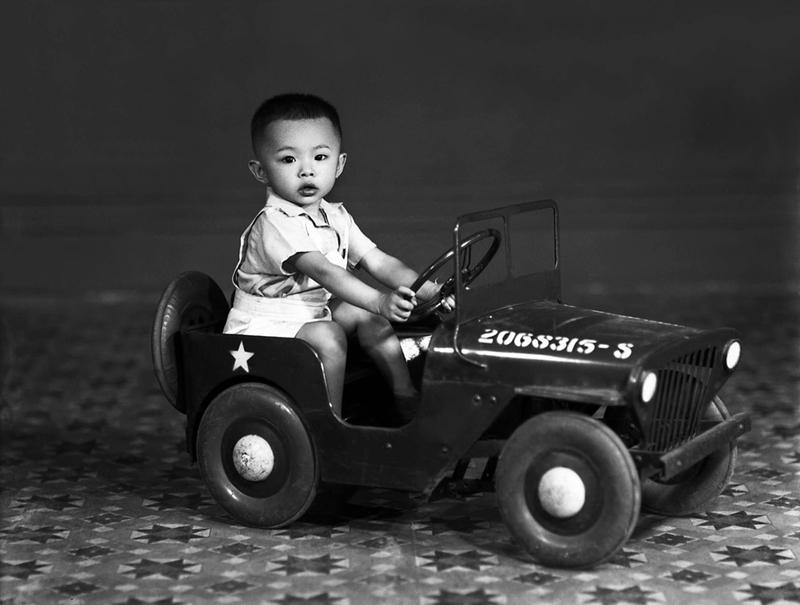 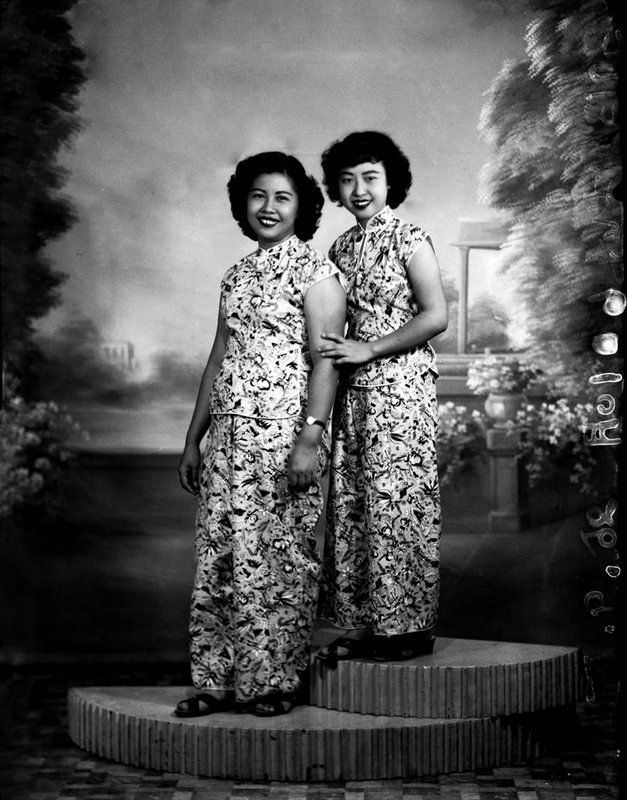 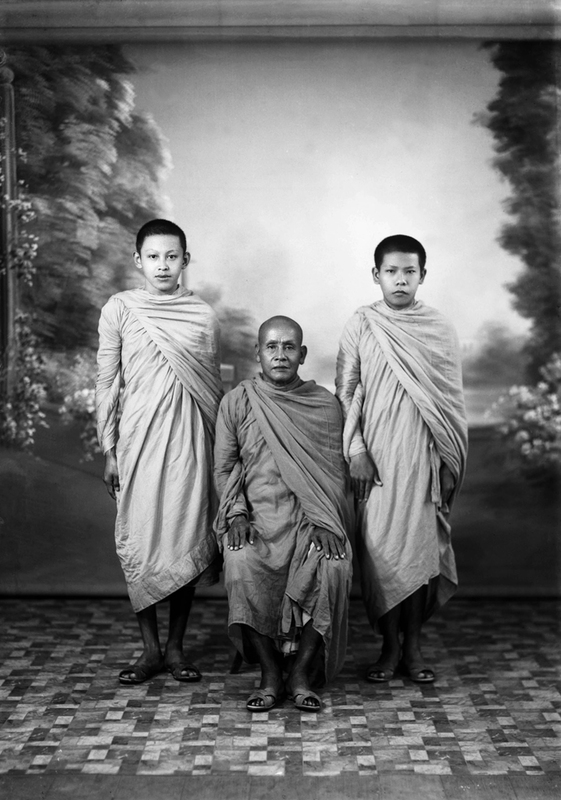 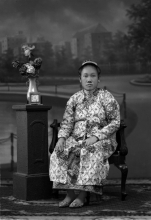 Kathmandu Photo Gallery is proud to present the cream of ‘Liang Ewe’, printed from his original glass negatives, all previously unexhibited, to honour this master photographer as part of our ‘Seeking Forgotten Thai Photographers’ project on neglected artists hitherto unrecorded by Thai photographic history.